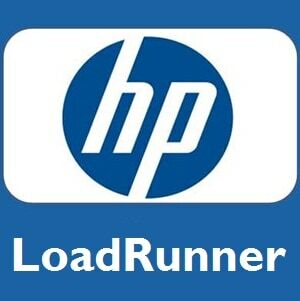 LoadRunner Testing involves ensuring if applications can handle loads during peak time and huge traffic. This test solution is ideally used to test web applications such as ERP, internet applications. The course comprises of basics such as installation LoadRunner, execution of scenarios in controller to advanced topics such as determining performance, scalability and behavior of application of load testing using LoadRunner. These contents are taught by some of the reputed instructors in the industry who have many years of experience and excelled in it. At BagyaTech, we strive hard to design a perfect curriculum that is both skill developing and career focused. We offer LoadRunner Online Training during weekdays and weekends so that the learner has a choice and feel free to choose what suits their schedule. These are the few features that are available to all other training modules as well. 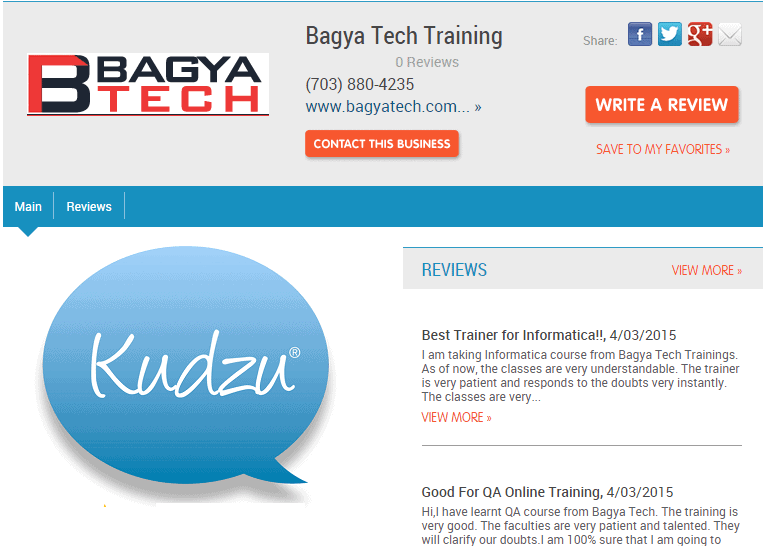 We don’t just want to be another online training course. We are an odd one out, out of the box thinkers and doers. We make learning, here, a fun activity yet informative and knowledge gaining. We assure you a fruitful and knowledge gaining experience with our online LoadRunner Testing.